Homeschool Highschool Podcast 144: Writing Research Papers with Kat Patrick. 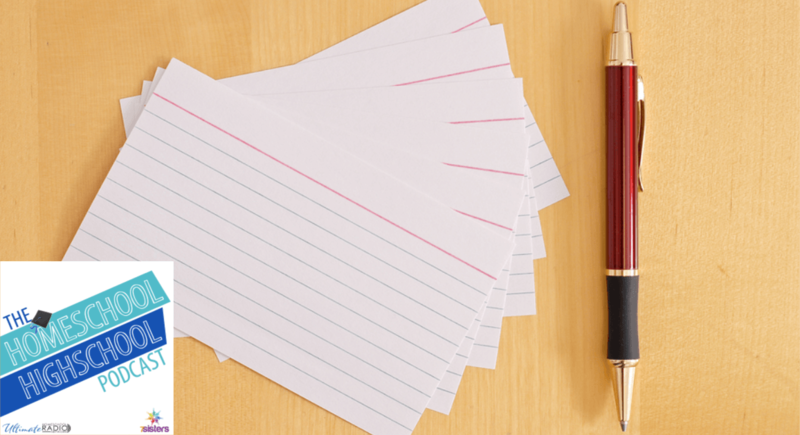 Dr. Patrick joins us for a how-to discussion on this necessary writing skill. 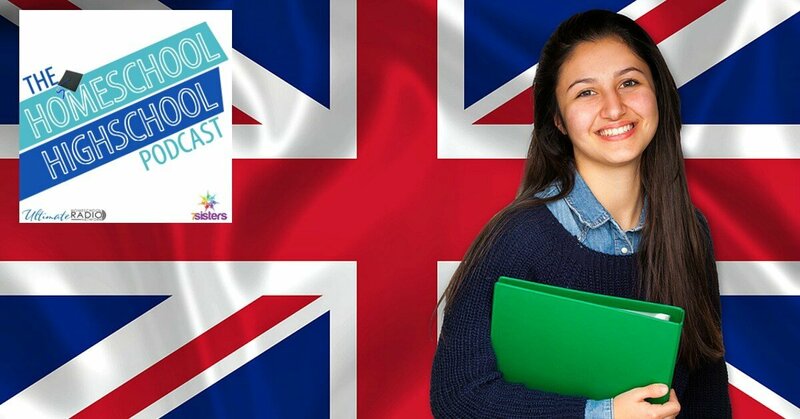 Homeschool Highschool Podcast Ep 65: Homeschooling in UK and US. Fun interview with Kat Patrick who lived and homeschooling in England and US.